A beautiful day for a beautiful couple. 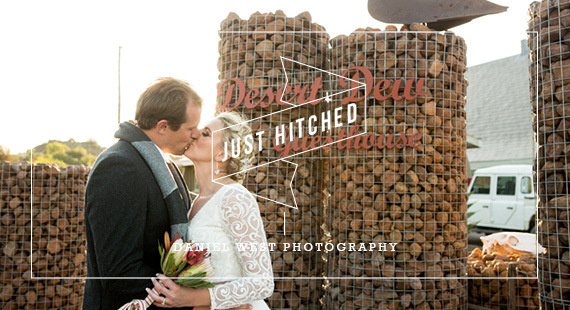 Wilco and Alfreda had their beautiful wedding at theDesert Dew Guesthouse in the heart of the Karoo. The talented Daniel West from Daniel West Photography was there to make sure the couple will remember their big day forever.